Lori Hughes is a 2003 art graduate of Youngstown State University who now resides in the Columbus, Ohio area. 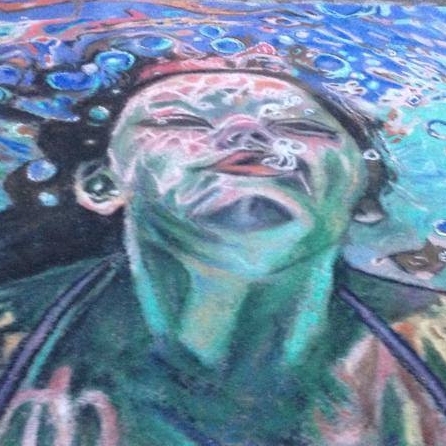 She started creating chalk art after visiting the 2005 Via Colori festival in Columbus. 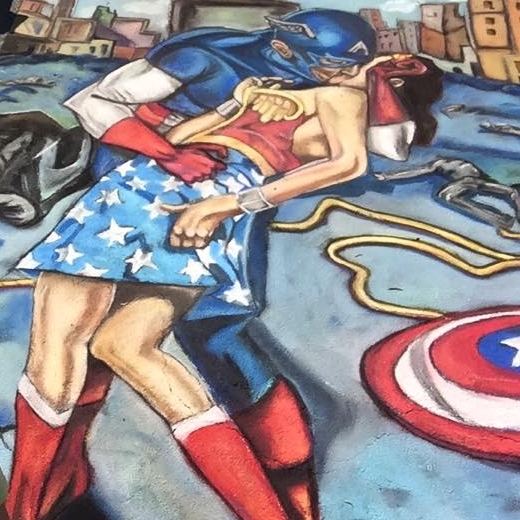 Never having done something in that scale on pavement, she knew she wanted to give it a try – so in 2006 her passion for chalk art began. Since then, Lori has participated in chalk events from Ohio to New York to Florida and even Canada. 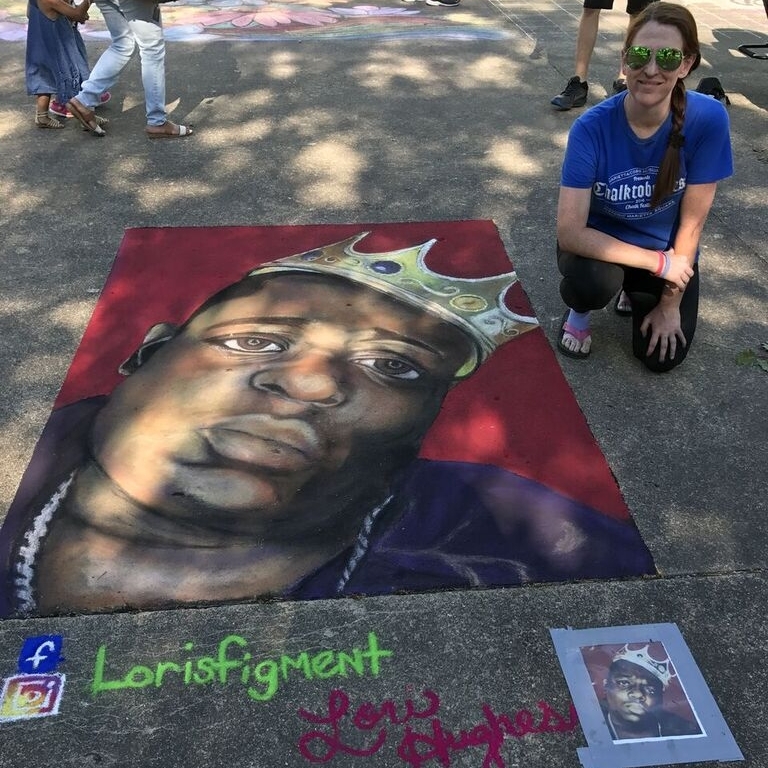 She also runs her own chalk festival each summer in Alliance, Ohio, where she grew up. When Lori is not chalking, she is creating custom painted shoes. This year, Lori will be teaming up with another Chalkfest Artist Erik Greenawalt as the chalking duo "The Chalk Monsters"!